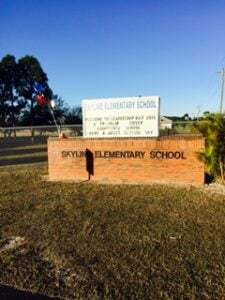 Skyline Elementary is not the same school it was four years ago. The building is the same, but the school culture has been transformed to one of empowerment and leadership. 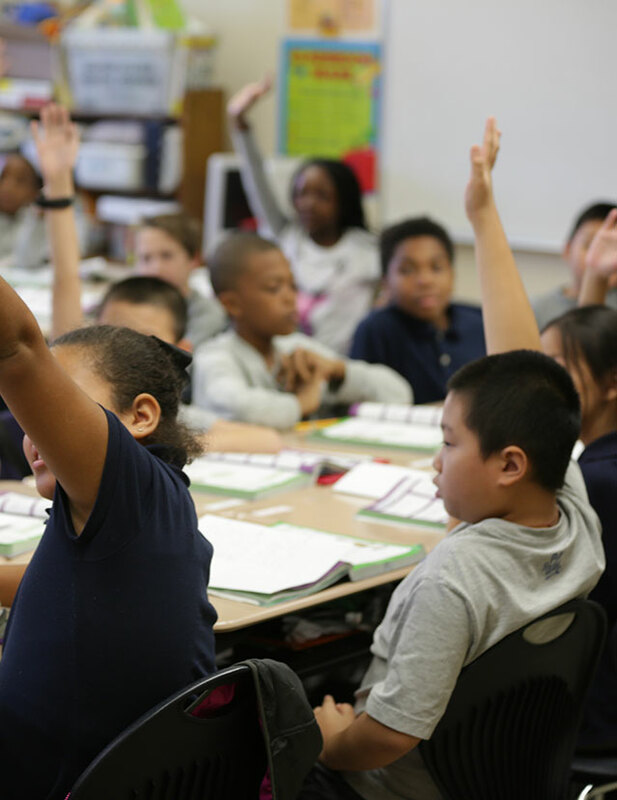 Principal Chuck Vilardi said that the transformation of his school, students, and staff has come as they have implemented The Leader in Me process. 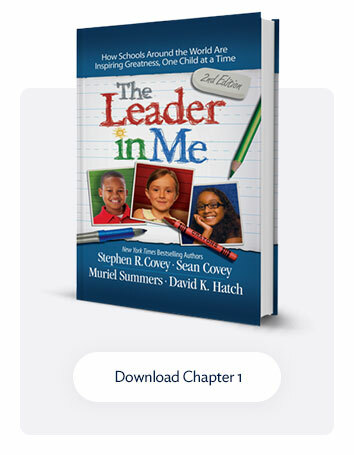 Vilardi learned of The Leader in Me process from a fellow educator in Charlotte County, Florida. He read The Leader in Me and then bought books for all of his teachers and led them through the book study. “Once we were done, we sat down and said, ‘Is this something we want to do?’ Everybody said, ‘We want to do this, but we want you to commit that you are going to spend the money and that we’re not going to stop the training in the middle of it.’ I made that commitment with the staff and it’s taken off from there,” Vilardi said. Colleen McCarthy, a resource teacher at Skyline Elementary, explained why she and the other teachers wanted to have Vilardi commit to the training. The support and continued training the teachers and staff receive helps them apply the 7 Habits in their personal lives and in their specific responsibilities at school. Nancy Afflerbach, a school counselor at Skyline, uses the 7 Habits in group counseling sessions. She said the 7 Habits have helped students identify their emotions and set behavioral and academic goals. 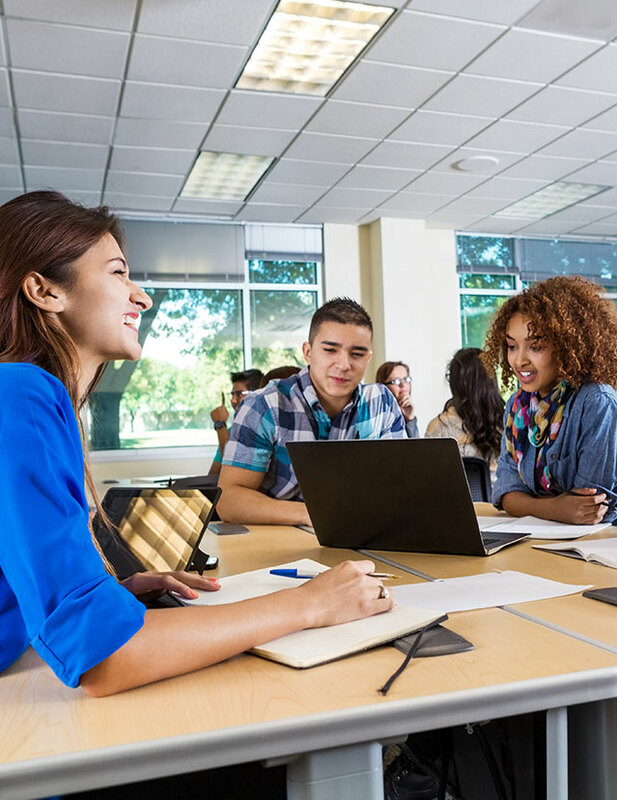 The new culture of the school is one in which students feel comfortable sharing their ideas and taking ownership of their learning. Jhonathan Taveras, the technology specialist at Skyline, shared an example from when the students made a video about their school’s Read Across America Day. Taveras explained why this culture of ownership and empowerment is important for students. “It’s not just about teaching them the curriculum that they need to learn now; it’s about teaching students skills they can use in the future,” he said. “It’s getting them to own it, so that when they become adults, it’s already ingrained and they can be successful at whatever they want to be. They’re going to set their goals, and they’re going to reach their goals. The school culture transformation has helped Melinda Nelson, a reading specialist, and other staff members see every student as a leader. McCarthy said that the new paradigm of The Leader in Me has specifically helped the students in her special-needs and resource classes. 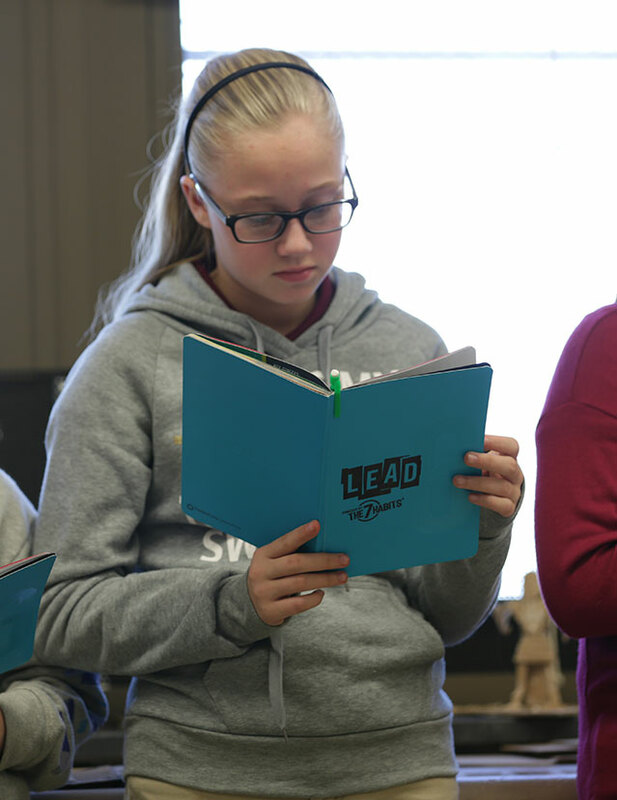 Whether it is in counseling, reading, special education, or technology class, Vilardi says The Leader in Me has completely changed the culture of Skyline Elementary.